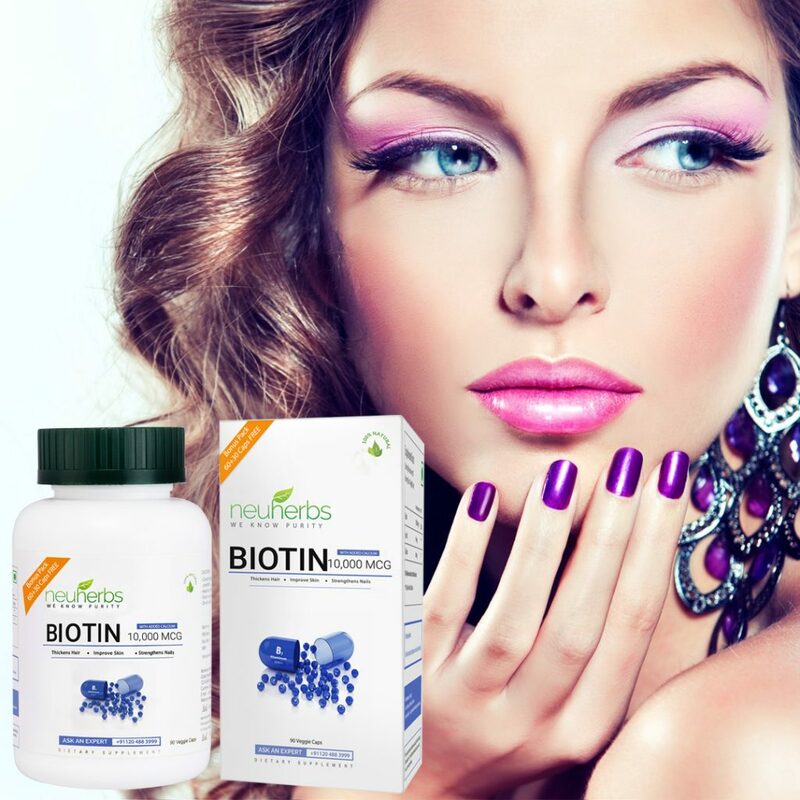 Neuherbs’ Biotin 10000mcg with added Calcium is 100% natural biotin supplement. Biotin is a water-soluble B-Vitamin which helps the body to convert food into energy. Biotin has a variety of benefits to the health of hair, skin, and nails. It also plays a key role in the metabolism of macro-nutrients. The also contains added calcium adding a variety of benefits to make strong our bones. 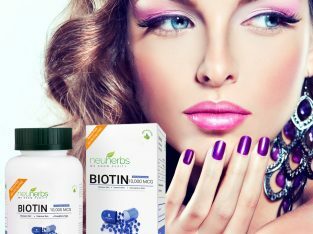 Neuherbs’ Biotin 10000mcg with added Calcium is 100% natural biotin supplement. Biotin is a water-soluble B-Vitamin which helps the body to convert food into energy. 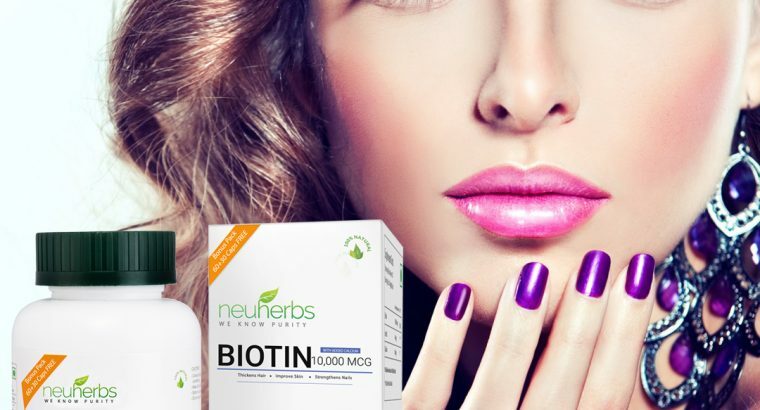 Biotin has a variety of benefits to the health of hair, skin, and nails. 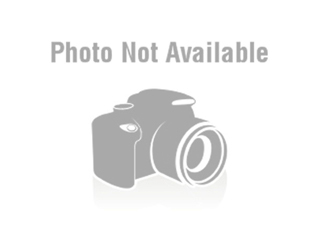 It also plays a key role in the metabolism of macro-nutrients. The also contains added calcium adding a variety of benefits to make strong our bones.